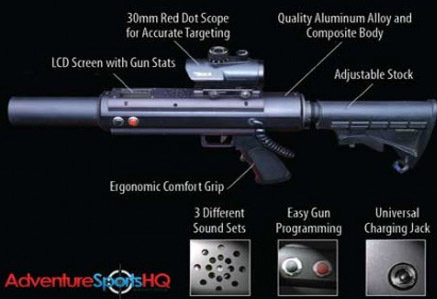 Laser Tag Exeter - Exeter Laser Combat Centre. 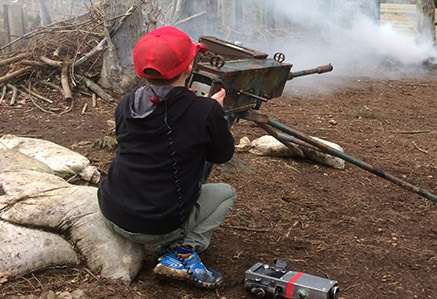 Laser Tag Exeter is Devon’s leading outdoor laser tag centre with 25 years experience. 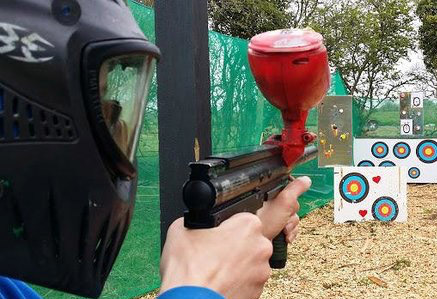 Exeter laser tag uses the latest state of the art digital laser guns for the ultimate outdoor adventure experience for all ages from 6+, using the latest high tech infra red laser technology, accurate for 100 metres, you will play in a safe environment, no projectiles no bruises for an adrenaline filled day. 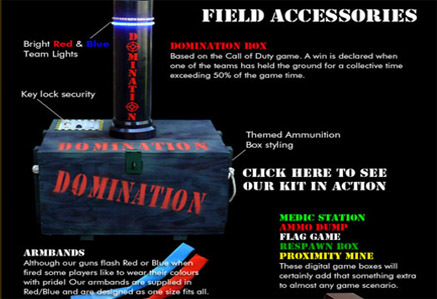 Laser Tag is played within our Themed Game Arenas. Bridges, Mock Village, Crashed Plane & Many More.. At the beginning of each laser game the players are briefed on the object of the game, scenarios are structured according to the age and ability of your group. Instructors stay with the group throughout the session to help and advise and are fully trained to deal with children and adults alike. Groups are usually kept private too your team. 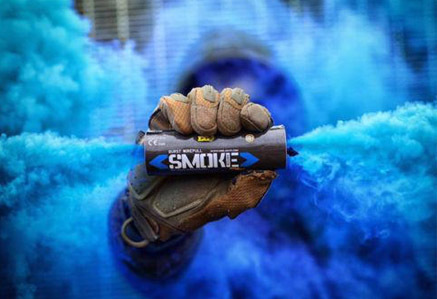 All night lasertag games available including camping, we play themed games with added lighting and sound effects and smoke screens, we normally play until the early hours then you can break out a couple of beers once the game play is over, all food supplied. Only 10 minutes from the very heart of Exeter, located on the B3212 towards Moretonhampstead, just past the village of Longdown. From M5: Take the A30 westbound (J31 – signed Okehampton). Take first exit, approx 1 mile (Marsh Barton). At roundabout take the first exit signed Ide. Stay on this road (do not take Ide turn off) until you come to a T-Junction. Turn Left, you are on the B3212. Continue on this road until you come to longdown. Go past the garage on your left and take the first left signposted Perridge. Continue on this road for approximately half a mile at which point you will see our car park on your left.